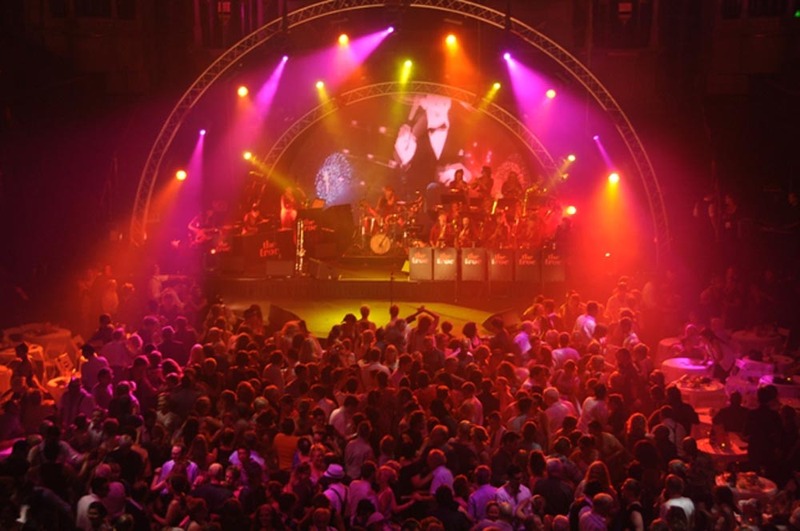 For four nights only, the Sydney Festival transformed Sydney Town Hall into swing-dancing heaven featuring a huge dance floor, a fabulous floorshow and sizzling swing music played by Sydney‘s spectacular all-girl Sirens Big Band, just as it did in its halcyon days – but with plenty of 2011 edge. Sydney‘s original Trocadero had its heyday in the 1940s and 50s with lindy-hoppers, swingsters, rockabillies and cha cha cha-ers dancing the nights away in all their finery. It was demolished in the 70s but its spirit jives on in the gloriously re-imagined new night club named the Trocadero Dance Palace. The lighting in the venue, designed by Matthew Marshall and including around fifty moving lights and a collection of LED fixtures along with generic theatrical lights, was programmed and operated by Peter Rubie who opted to use a Vista T4 running a beta version of the Vista V2 ‘Byron’ software. 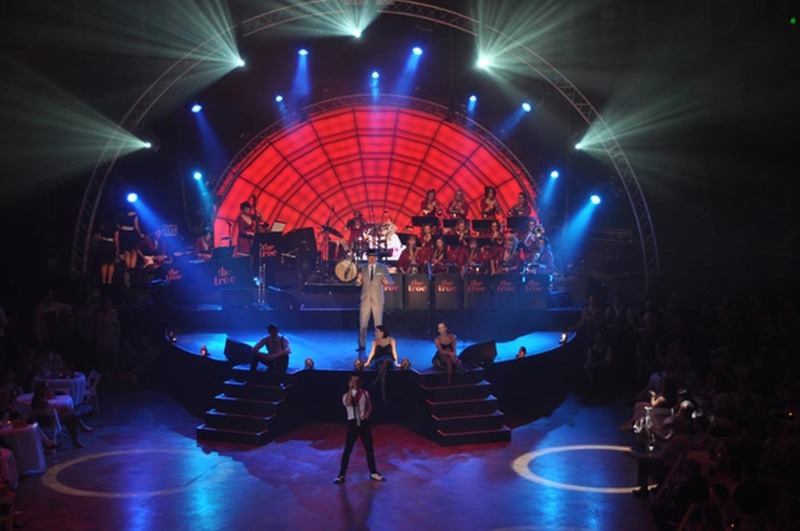 As both plotted cues for the structured show and on the fly operating was required for the Troc Party Nights after the show, Peter was keen to use the V2 beta over V1 with its improvements in the theatre elements as well as the busking ability. 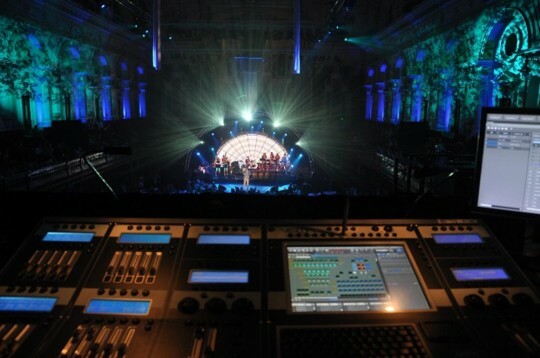 As the show was also very flashy with a lot of cues and effects, he was eager to use the new improved effects engine. 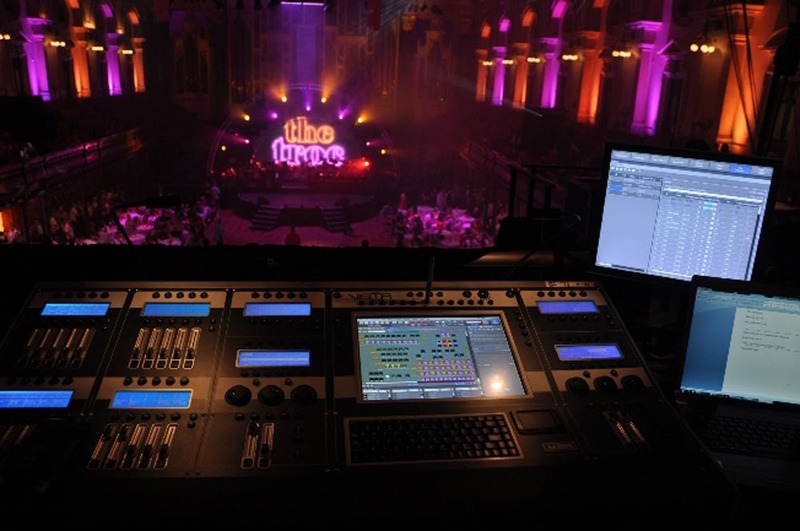 Peter comments that the Vista V2 beta retains all of the great V1 features and that the intuitive patch system has been made even faster with an instant search function for fixture profiles. Peter particularly favours the flexibility of having separate live timing for each different parameter and the speed in which this can now be changed on the fly. “That is one of the many improved busking features,” he said. “The major overhaul of the look and appearance of the GUI has resulted in a much more professional looking console and is very user-customisable including personalised user colour themes. The visual representation of everything down to a mimic of gobo and colour wheels with gobos that actually animate is fantastic. I particularly like the button that reverses the direction a gobo is rotating whilst retaining the speed. Peter reports that the shows went off really well and he was glad to get the chance to test the V2 beta in a show environment.